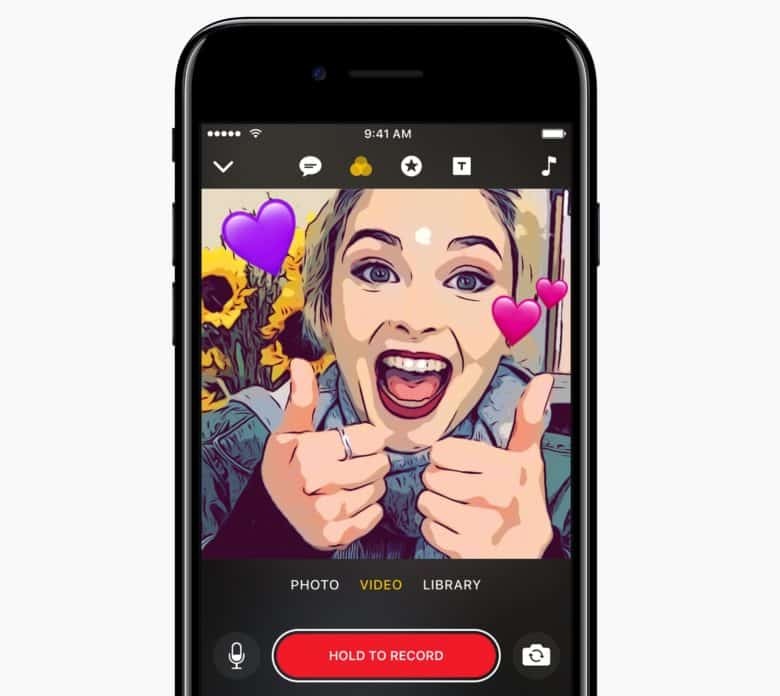 Apple’s decision to take on Snapchat with a new social sharing app called Clips is perhaps the biggest surprise of the day. There was a rumor last year that Apple planned to launch a social app in early 2017, but considering how badly Apple’s previous efforts in social have gone, we didn’t think they’d actually do it. Clips launches next month. Instead of being a closed platform, Apple’s app will let users export their videos and photos to be shared on Facebook, Instagram and iMessage. iPad is more affordable than ever. 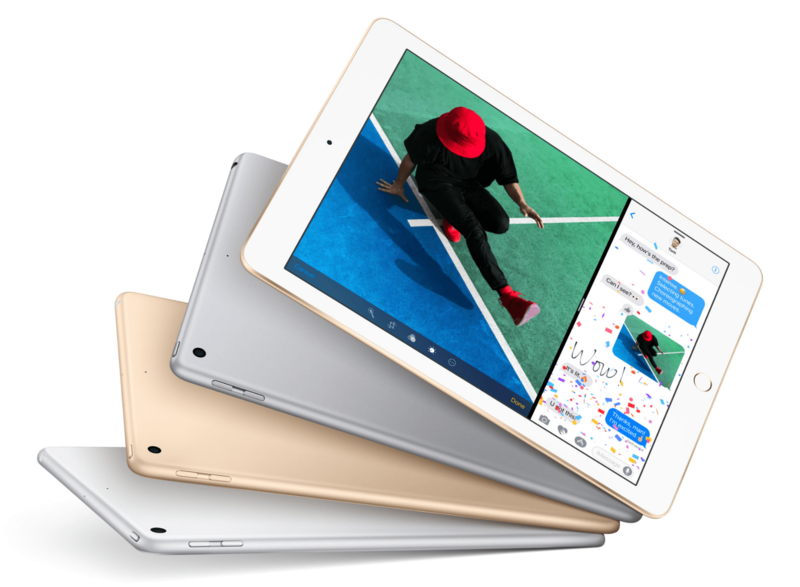 Apple dropped the price on the iPad Air 2’s successor (now simply called “iPad”), but it’s also thicker and heavier. That’s sacrilegious to Jony Ive’s entire design philosophy. 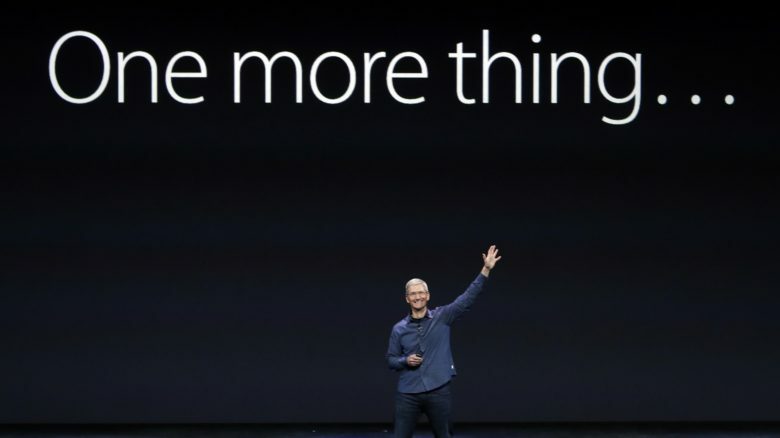 It could help Apple move more units, though: With a $329 price tag, brighter screen, faster processor and improved cameras, the new iPad could be a big hit in the education market. Rumors of a (RED) iPhone surfaced more than a month before the limited edition device’s official unveiling today, but we didn’t know it was going to be quite so lame. Sure, the red casing looks fine, but it would look so much better with a black front instead of an ugly white face. 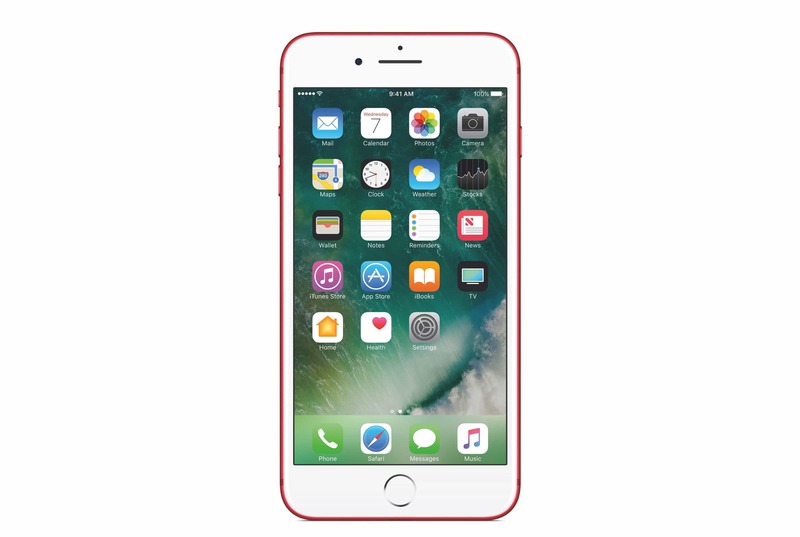 The new (RED) devices are also the most expensive iPhone models around. Apple should’ve made them $50 cheaper than the baseline iPhone 7 and iPhone 7 Plus to get more people to upgrade. Instead, prices start at $749. New colors for a new look this spring. 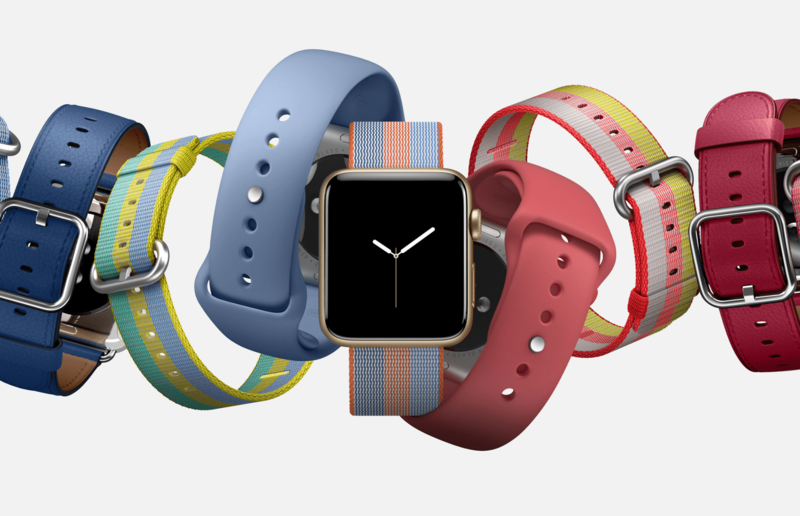 The rumor mill never caught wind of the new Apple Watch band colors before Apple rolled them today. The Spring 2017 collection includes a variety of new color options for woven nylon, sport, Nike Sport and Hermès bands — including some with stripes. Apple loves coming out with new bands every few months to attract fresh attention to the Apple Watch, so the new spring straps didn’t come totally out of the blue. Prices on the new bands range from $49 to $689 (the price point on the high-end Hermes band isn’t new, but it’s still slightly shocking). The new Apple Watch bands are available today.